Man, what is going on over at Stranger these days? They’ve been busy stacking the team with a bunch of heavy names, and it looks like they have added… Or should we say re-added another one! 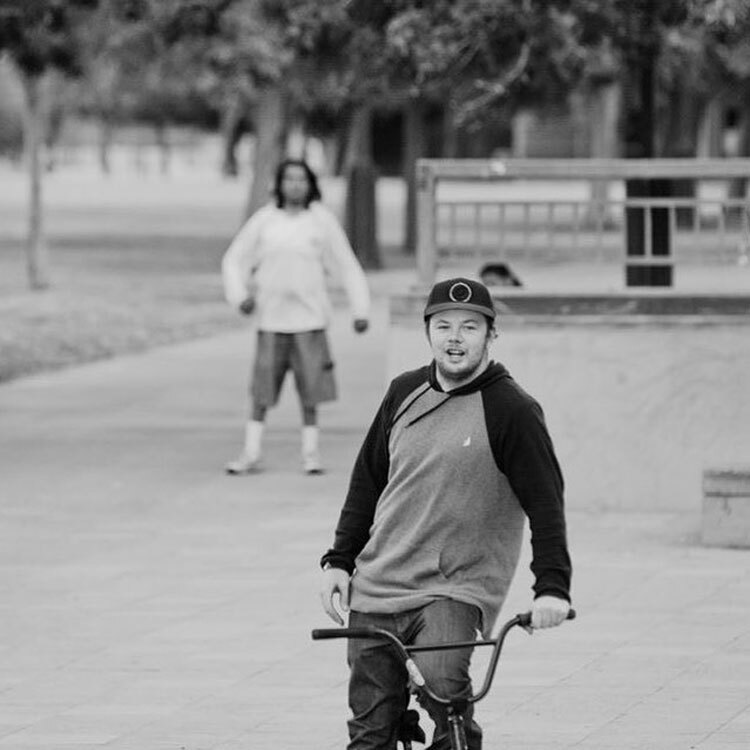 Shawn McIntosh has parted ways with Fit Bike Co. and joined the Stranger team! As some of you might recall, Shawn was one of the original team riders for Stranger when it launched back around 2010 before heading to Fit, but it looks like he decided to make his way back. Below is the instagram post he dropped to announce the news. The clip is from way back when he originally rode for Stranger the first time. What do you think about the news? Let us know what is on your mind in the comments down below!